The appointments see the launch of a new food and beverage direction. The resort blends Byron Bay’s natural charm with state-of-the-art meeting facilities. Get to know the luxury resort’s newly appointed operations manager. 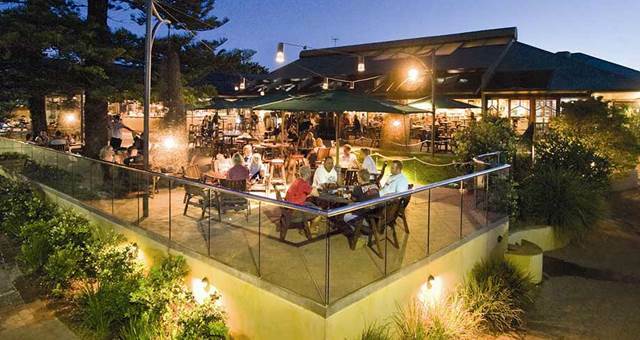 The Byron Bay resort has relaunched its food and beverage offering to give guests even more choice. 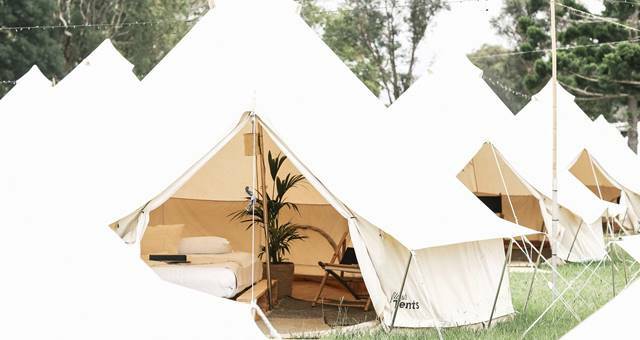 Flash Camp’s full service hotel will pop-up in Byron Bay this summer, complete with Harvest restaurant and bar. Byron Bay’s most famous pub is for sale. 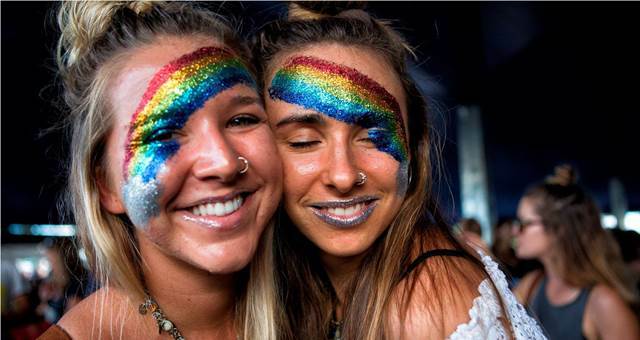 The 27th Bluesfest attracted over 100,000 people to Byron Shire last weekend. 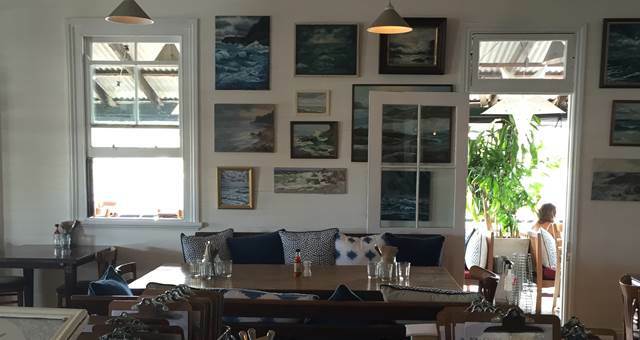 Located metres from Byron Bay’s Main Beach, Balcony and Oyster Co. is Sean Connolly and Fraser Short’s latest venture. 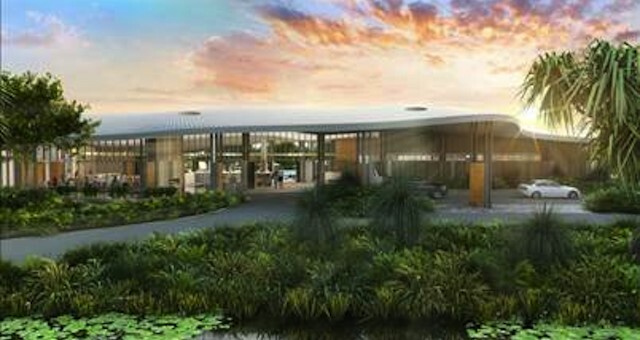 Construction has begun on a beachfront resort on Byron Bay’s Belongil Beach. Recently, boutique resort The Byron at Byron hosted a mega famil in conjunction with Tourism Portfolio showcasing the Resort’s event spaces and unique itinerary offerings. Every Wednesday at 7:45am, guests at The Byron at Byron gather for Executive Chef Gavin Hughes’ farmer’s market tour. 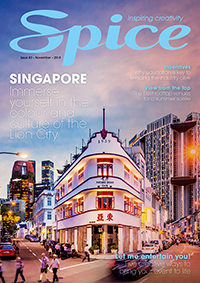 The Byron at Byron Resort and Spa is offering a gamut of complimentary services and activities for conferences held at the venue before September. Sydney yoga studio, Power Living, is running its first health and lifestyle retreat at Byron Bay — the nation’s zen capital — to help stressed Aussies cope with the economic downturn.